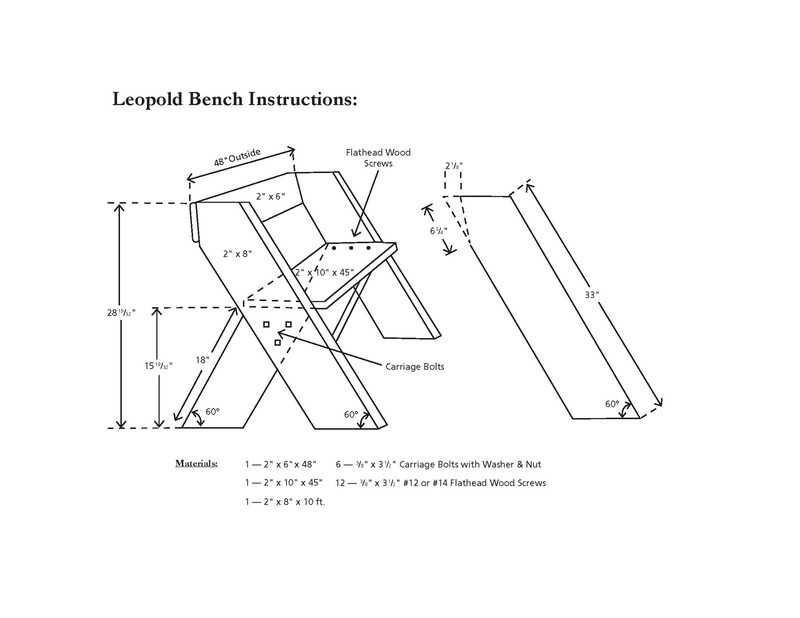 Enjoy these simple plans for this simple bench that provides a perfect place to observe the natural world. 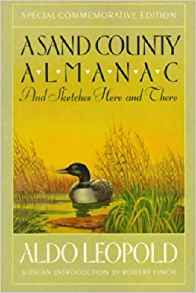 Though his book, The Sand County Almanac is a must read, it may be something that can wait for anyone with very young children. For everyone else, it's a wonderful example of nature writing that is a timeless connection to the land. 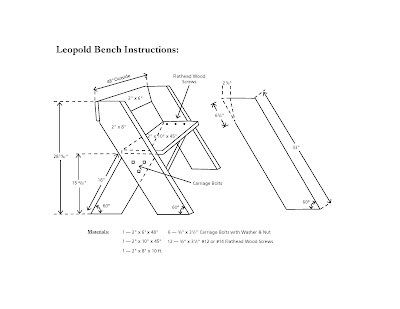 My family first made our first "Leopold Bench" as a group effort at the Aldo celebration at the Adirondack Interpretive Center in Newcomb, NY. It remains one our most comfortable outdoor benches. 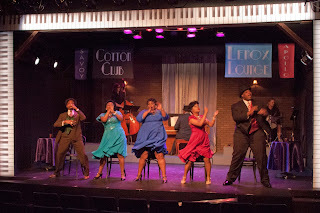 It also was a project that allowed us to work together. 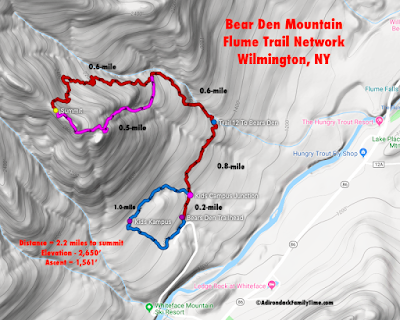 © Diane Chase, author of Adirondack Family Time: Tri-Lakes and High Peaks (Your Four-Season Guide to Over 300 Activities) for the towns of Lake Placid, Saranac Lake, Jay/Upper Jay, Wilmington, Keene/Keene Valley which is available online or bookstores/museums/sporting good stores. Diane is currently working on the next guidebook in the four-book series of Adirondack Family Activities.